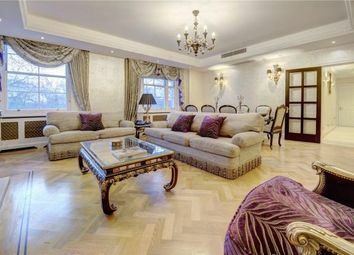 A luxurious three bedroom penthouse situated in the heart of Mayfair. 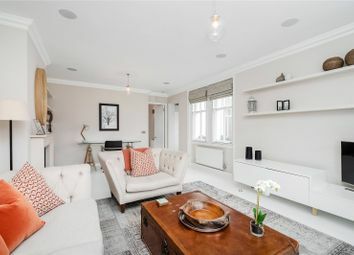 Features 3 exclusively designed bedrooms & 3 bathrooms, an open plan kitchen/diner with a bright reception area that leads you to out onto a airy private terrace. 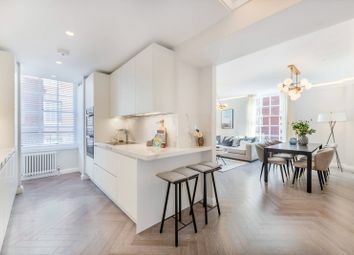 A rare opportunity to acquire a recently modernised dual aspects apartment with balcony just off the prestigious Grosvenor Square. 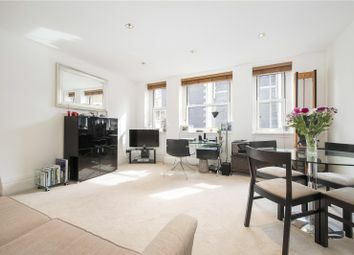 Stylish Penthouse apartment with the benefit of a Large 730sq ft Private Roof Terrace. 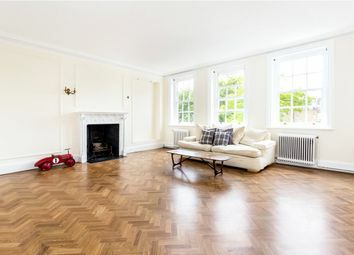 Set within a Grade II listed blue plaque property which was formerly part of a Royal residence and also home of author P.G. Wodehouse. 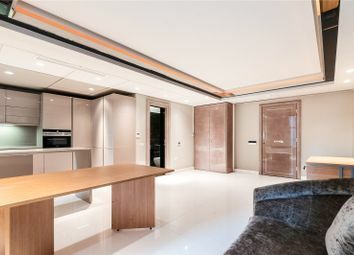 The finest house in Mayfair available discreetly for sale, offered in pristine condition throughout comprising approximately 21500 sq ft. Further information is available to serious vetted Principals Only. 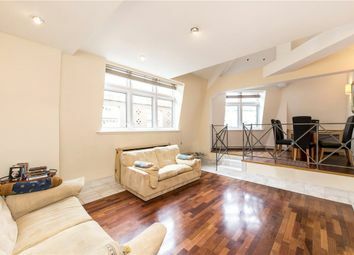 A 3 bedroom duplex penthouse spanning 1,371 ft within a popular Grade II listed building in London's oldest district. 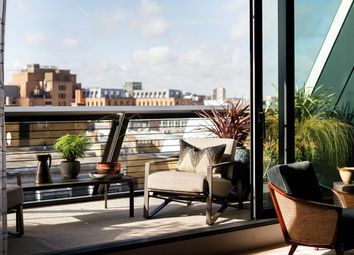 Designed by world-class architects Rogers Stirk Harbour + Partners, Burlington Gate offers 42 exclusive apartments and penthouses. 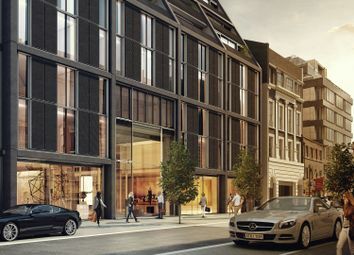 In addition, the building boasts the first new arcade in Mayfair since the 1930's. 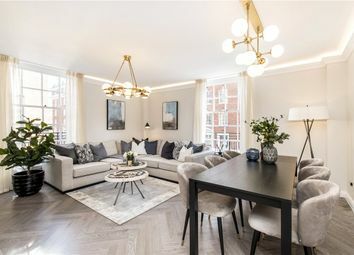 Freehold rare exclusive opportunity in Mayfair! 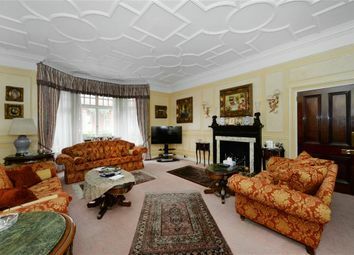 Spacious and luxury 7 bedroom house with internal area in access of 7,000 sq ft. This property is off market for further interest please contact our office. 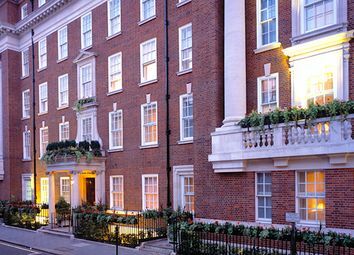 Mayfair, famously the most expensive property on a London Monopoly board, was the birthplace of Queen Elizabeth II and is one of the most prestigious locations in London. 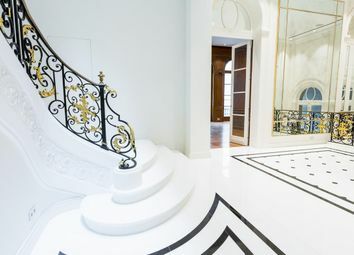 Right in the middle of the Borough of Westminster, it is home to world famous tailors Savile Row, exclusive auction houses Sotheby's, and other examples of London 'old money'. The name originated from 15-day 'May Fairs', which ran until the 18th century when they were ended for not being in keeping with the grandeur of the area. 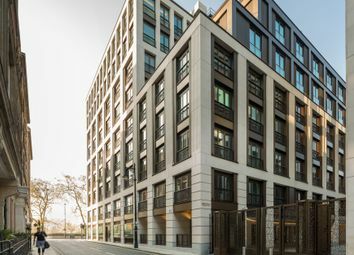 From the early years of the Industrial Revolution, wealthy and status-aware landlords built many buildings in the area and that architecture still defines the district today. Spacious squares, tranquil parks, wide streets and beautiful houses mark it out, and it is now the chosen location for many high-end real estate and wealth management businesses. It also hosts the US Embassy which features an imposing statue of Franklin D Roosevelt, among other diplomatic buildings. 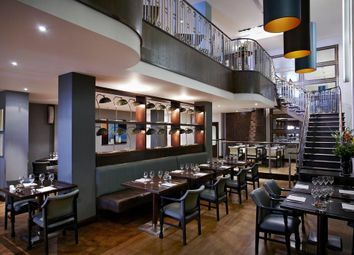 Mayfair is also home to many of London's finest restaurants, bars and nightclubs which are popular among the super-rich and the super-famous. It is also known for its fantastic shopping options, including high-fashion boutiques and jewellers. 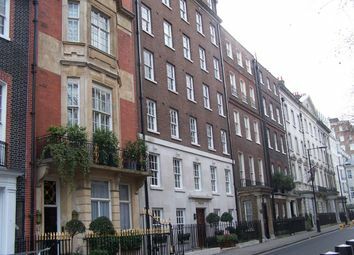 Mayfair has a very affluent population of just over 5,100. 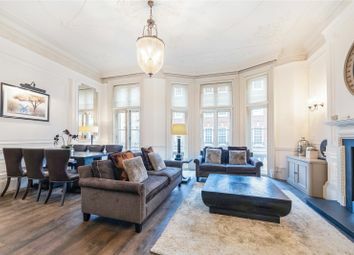 More than two thirds of residents have considerable wealth, despite half of the homes being rented. 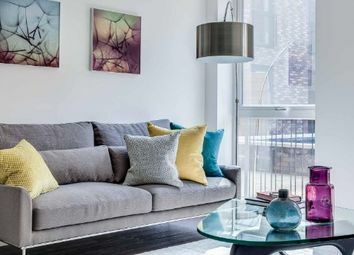 90% of residential properties are apartments or flats. Mayfair has several good nursery schools and lies within the catchment of dozens of community primary schools. 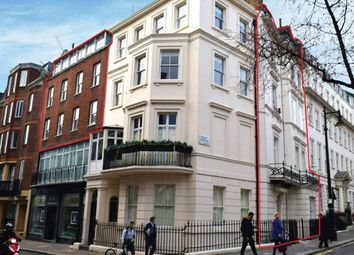 These include the popular Connaught House School and St George's Hanover Square Church of England School. There are ten secondary schools and plenty of options for schools in Westminster including Roman Catholic, Church of England and non-denomination options. 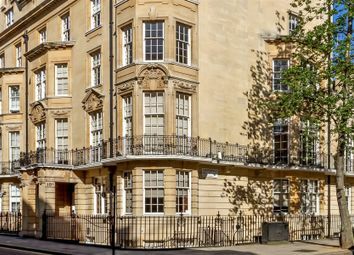 Unsurprisingly considering its wealth, Mayfair has several good private schools within reach. Queen's College for girls, Wetherby Prep School for boys and Westminster School for boys are all very popular and perform well. There are also some specialist institutions, of which Westminster Cathedral Choir School and Westminster Abbey Choir School are foremost. Other well respected schools include The American School in London, Southbank International School and Hillhouse International School. Also nearby is the Sylvia Young Theatre School. 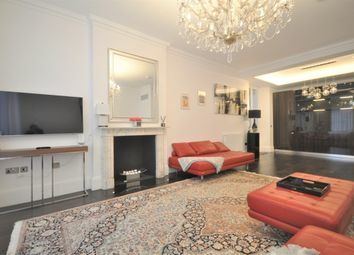 Mayfair, central as it is, has very good transport links. There are excellent pedestrian and cycle routs nearby, and it is easy to get in and out of by car. 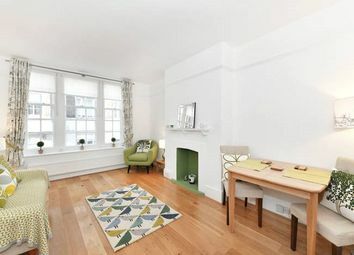 Close by are good bus routes and railway stations, and the underground is within a short walk. Bond Street, Piccadilly Circus and Oxford Circus are all very easy to get to. Main line railways can be found at Euston, Marylebone, Victoria, Charing Cross and Paddington, and air travel is possible from London City Airport (limited routes) or Gatwick/Heathrow/Luton. The latter three all have both domestic and international flights. 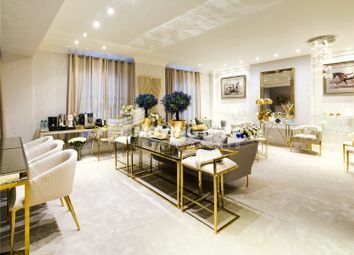 Mayfair is very famous for its convenience for fanatical shoppers. 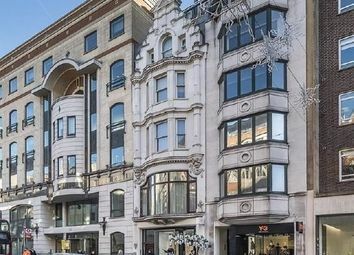 It lies between Park Lane, Regent Street, Oxford Street and Piccadilly, and draws visitors from all over the world purely because of the great shopping to be done there. 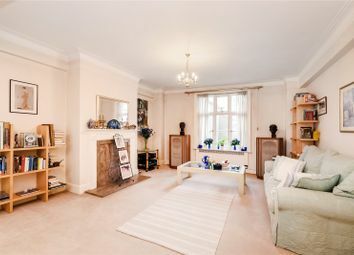 Mayfair itself is particularly popular for its antique stores, designer clothing and high-end jewellery. Much of this can be found at the glass-covered Burlington Arcade, which was built in the 19th century and has since been a popular haunt for the rich and famous. The Arcade also has popular beauty salons and other luxuries within its bounds. Shepherd's Market, a pedestrianised area, is world famous for its restaurants, bistros, pubs and coffee shops. 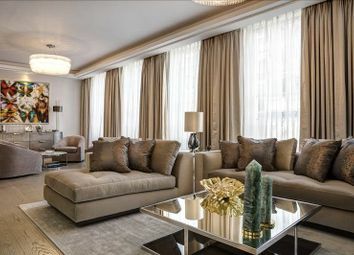 Mayfair also has some of the world's most notable hotels including The Dorchester and The Ritz, and has some excellent nightlife too drawing wealthy visitors from all over the globe. For the day time, it also has some brilliant art galleries, exhibitions and other cultural sights and attractions.